5. New added function list, please download from our website! 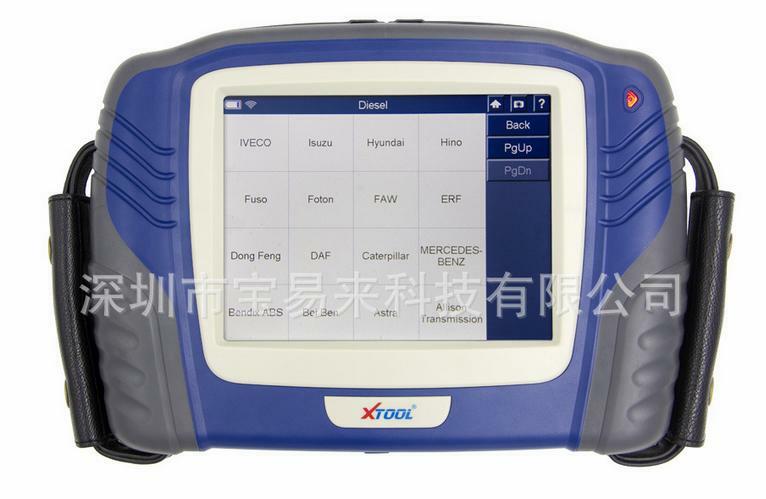 New added car model such as Caterpillar, Mitsubishi Fuso, Scania, Volvo, Isuzu and so on. 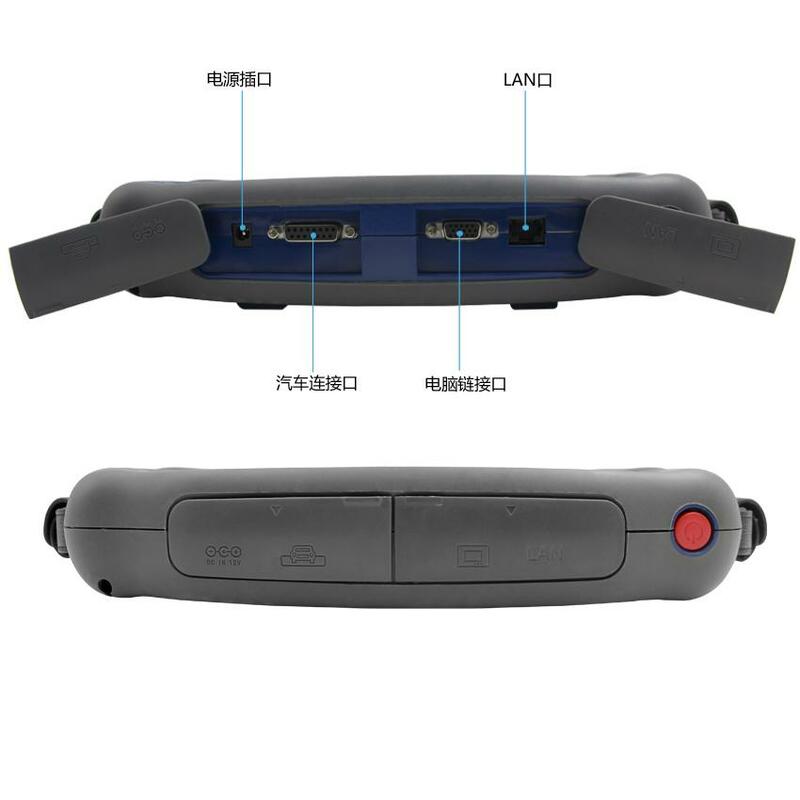 We also provides wireless communication version of PS2. The servicemen can sits in the office to carry on the functional test. 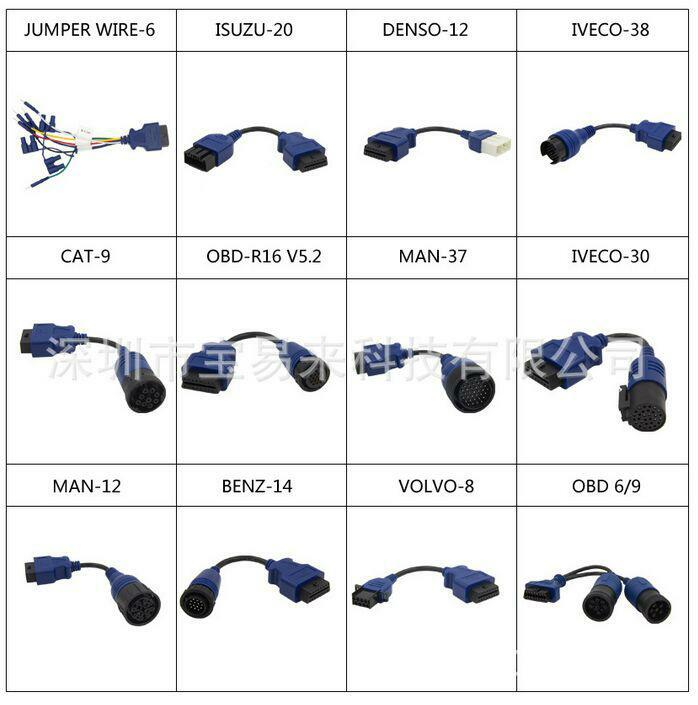 The VAG connector could meet the various requests from customers. All test procedures places on a high-capacity SD card which facilitates the updating procedure. The mulit-language edition will satisfy the demands from our customer around the world. USB Connection: Uses this connection to carry on the data synchronization with PC. 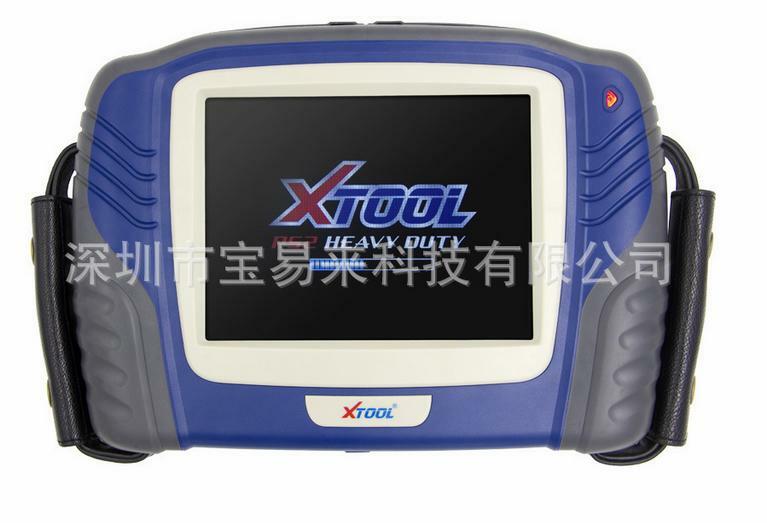 Main Test Connection: Uses the testing line to carry on the vehicles diagnosis. Touching Pen: Uses in clicking on the touching-screen. 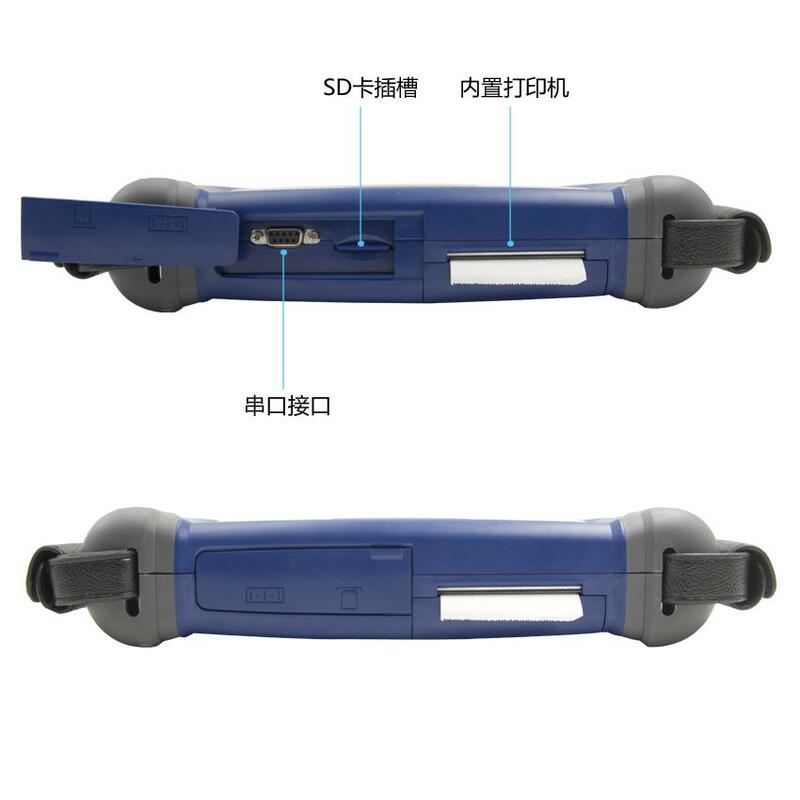 Because the bluetooth communication module is installed in the VCI diagnosis box, the PS2 mainframe could proceed the diagnosis without the main testing line. The “on-line diagnosis” should be changed to the “wireless diagnosis” mode on the menu. Serial port: Uses in the main body debugging.